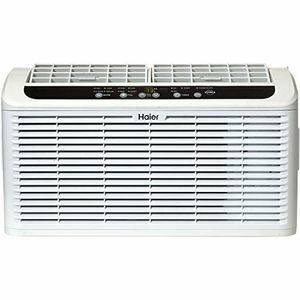 The Indian air conditioner market is packed with severe competition regarding the pricing and technologies. There are several choices for you, and the prices are also well within your budget. However, proper research regarding the costs and features such as energy ratings and different technologies used to make a machine will put you in a better position of choosing the best. 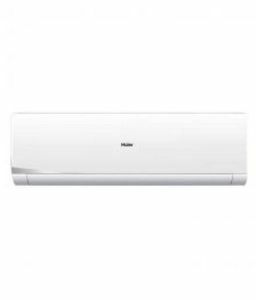 Read the Haier air conditioner reviews and thoroughly understand the product before buying. 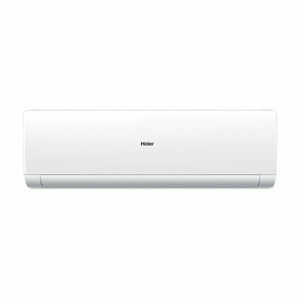 On top of all, Haier ac warranty is available for 10-years against any defects. 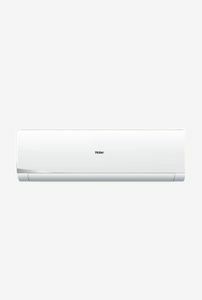 Go through the various online shopping sites such as Amazon, Snapdeal, Flipkart, and Tata Cliq to compare the different Haier air conditioners based on their features and prices.